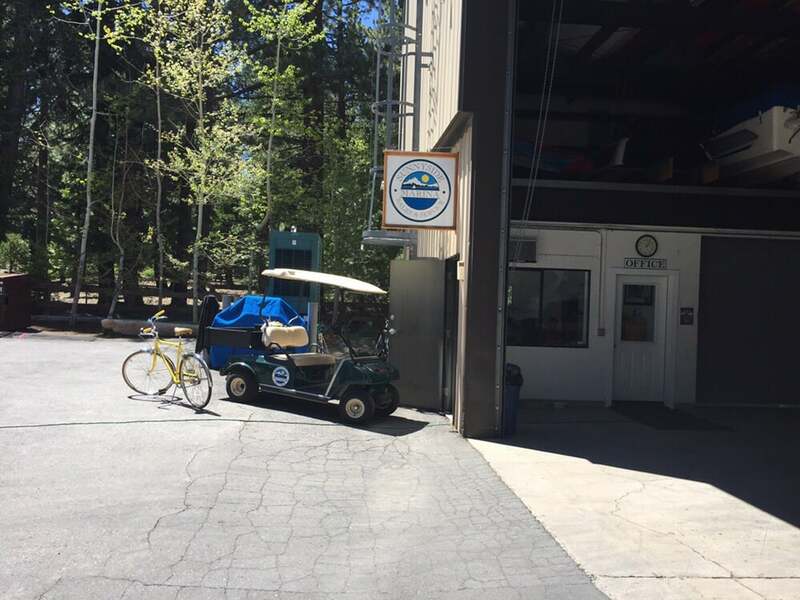 Sunnyside Marina has been in operation since the 1950’s and is one of the only certified Volvo Penta service centers on the lake. 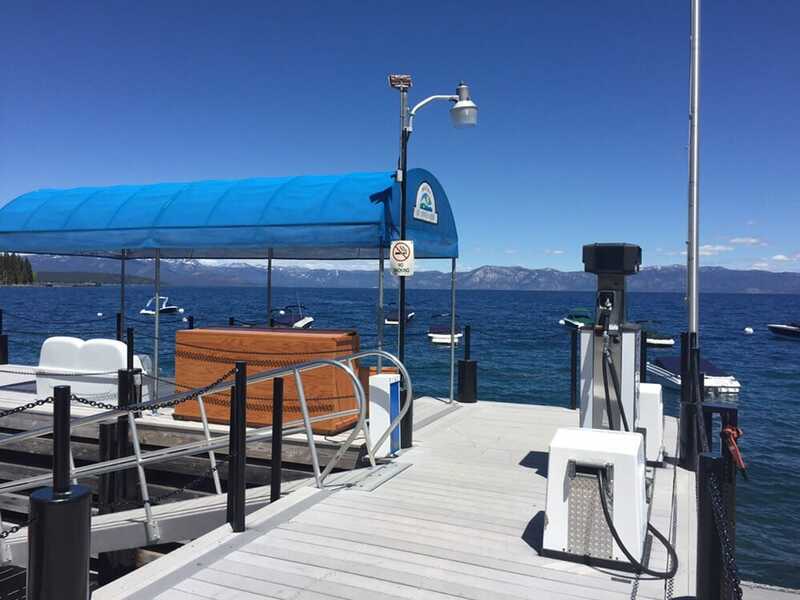 With newly expanded boat storage and service capabilities, our goal is to take any of the hassles out of boating. Let us fill your boat up with gas, clean it between uses, service any issues, activate/winterize, and store it during the off-season. 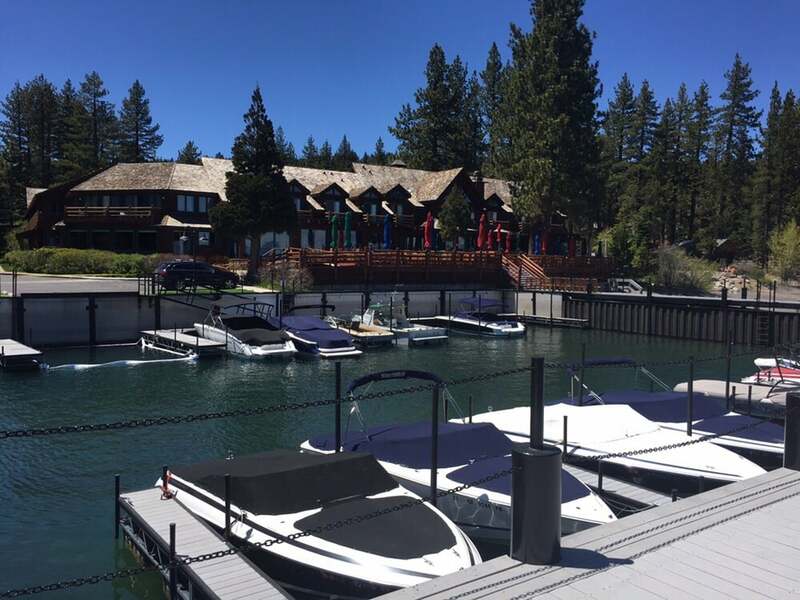 the marina is on the east side of the road and the dry stack storage and service center are located on the west.